Our easy to use, refillable vape and European made e-liquids. LQD is an easy-to-use refillable vape that uses smart technology to make topping up quick and easy. The squeezy bottle design and extended nozzle help you refill without spilling any e-liquid. Logic LQD e-liquids come in 10 handpicked flavours and a range of nicotine strengths, so you can find the exact vaping experience you're looking for. We use 50% Vegetable Glycerin and 50% Propylene Glycol as base liquids to help distribute the flavour and nicotine throughout the e-liquid. All of our products meet high quality and safety standards required by European regulation. Logic e-liquids are made in europe using pharmaceutical-grade nicotine, European sourced ingredients and food-grade flavourings. Logic LQD 650mAh battery lasts up to 8 hours on a single charge. The device has an LED light to indicate the battery level as charging progresses, and charges fully in under 2 hours. Logic LQD has a 1.7-1.9 ohm, easy to replace atomiser with a vertical coil. Replacement atomisers are available to purchase separately in packs of 3. LQD's refillable tank can hold up to 2ml of e-liquid in the flavour of your choice. The tank has been specially designed for easy filling and has a silicone seal to prevent leaks. 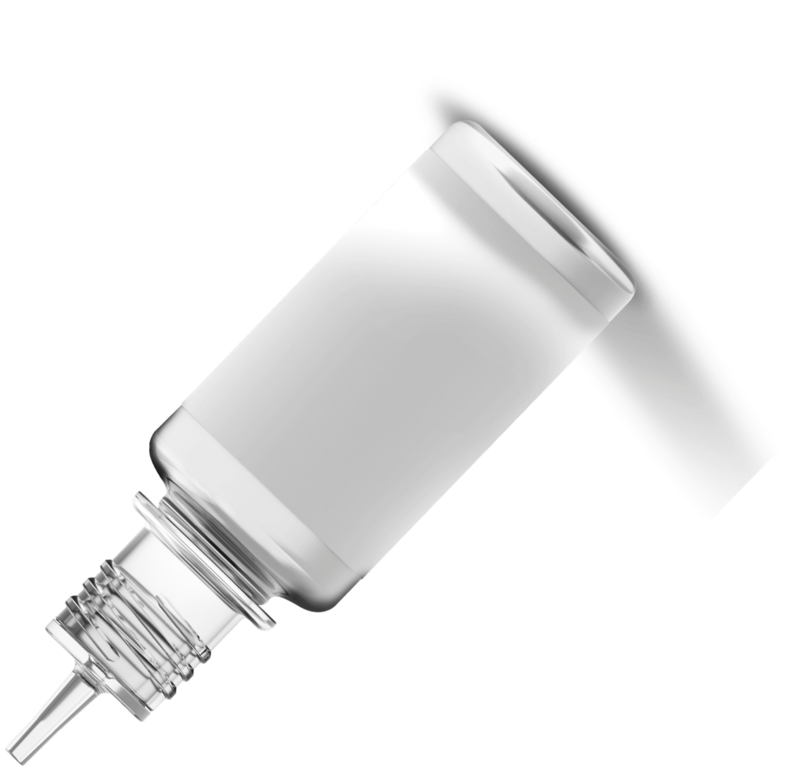 The new squeezy bottle design with extended nozzle, helps you refill without spilling any e-liquid. Variable voltage control means that you can customise your experience to vary the amount of vapour according to your preference.